How to Watch CBS Sports Outside the US Using Unlocator. From then on go to the website of CBS Sports or use their app if supported. 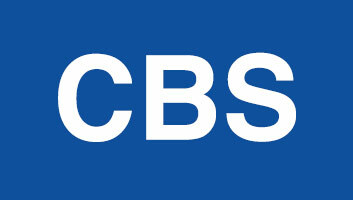 Please see supported devices between CBS Sports and Unlocator at the bottom of this page.